It would have been cool if they are keeping it faithful to the games but it's pretty obvious they're not. They are merely taking advantage of the brand. Quote: the Assassin Blade and its Elite Variant "Moonlight". (07-21-2016 01:16 PM)J.E_Magog Wrote: It would have been cool if they are keeping it faithful to the games but it's pretty obvious they're not. They are merely taking advantage of the brand. According to them, it's licensed. I'm surprised they're already way past their funding goal in such a short time. I didn't read the Japanese 507 link, was the model used with or without permission? 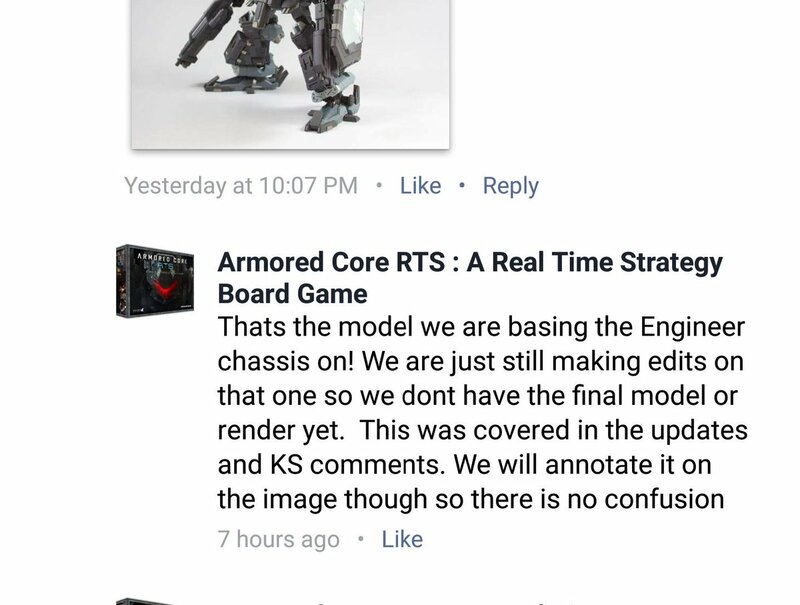 Well they have more plans besides using Mr.507's "Black Rain" images without his permission. This is pretty much old news now. It didn't take long until FROM took notice of what they're doing. Now there's hardly any traces of AC in their campaign apart from pictures of Kotobukiya model kits in their sheet cards. From what I can gather in the comments section, they have lost over $80K after not getting the 4 Thumbs up from FROM.